The holidays are often a time of great need for families struggling to make ends meet. As a company, PrincetonOne relishes in the opportunity to help members of our local communities during the holidays and throughout the year. 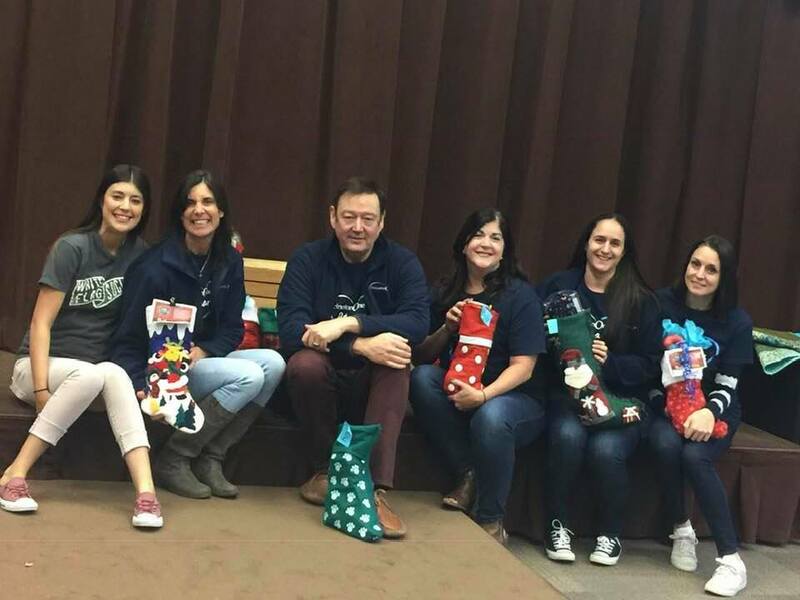 Our Grass Valley associates spread some holiday cheer at the Nevada County Foster Youth Independent Living Program’s (ILP) annual Christmas party. The party, held at Twin Cities Church in Grass Valley, welcomed 35 young adults from local foster care and group homes. PrincetonOne associates helped serve the food and assisted with the games and activities. ILP’s goal is to assist youths ages 16-21 who are or have been in foster care or probation, out of home placement and onto the road toward becoming self-sufficient adults. 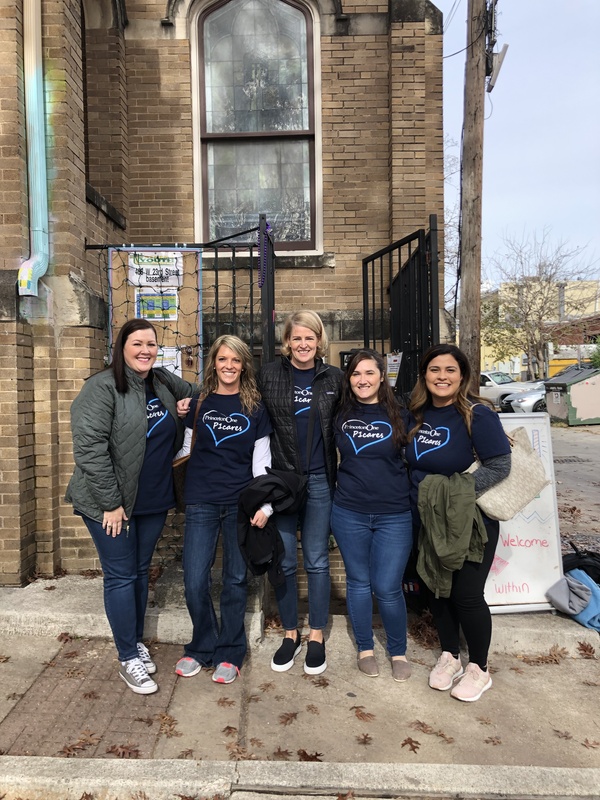 Members of our Austin team spent a rewarding afternoon volunteering at Street Youth Ministry, whose mission is to serve the needs of street-dependent young people and travelers in Austin. 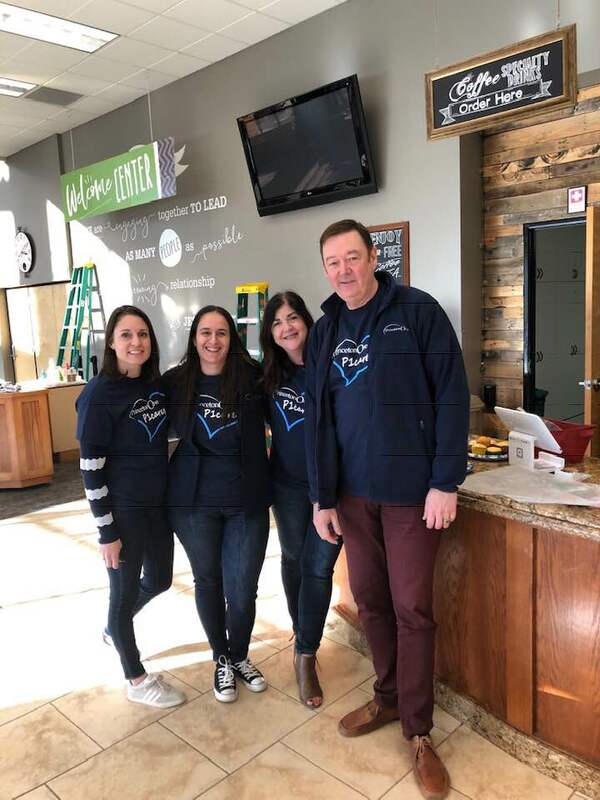 Our associates enjoyed helping with a variety of tasks, including light cooking, organizing and cleaning in the ministry’s kitchen, as well as sorting and folding its clothing donations. The ministry is a safe haven where young adults living on the streets can receive food, clothing, toiletries, care, bus passes, and college textbooks when enrolled in school. Associates in our Skillman, New Jersey headquarters collected new hats, gloves and scarves, as well as gently used coats and to benefit Mercer Street Friends in Trenton, New Jersey. The organization donates the clothing to families enrolled in its free preschool program. Mercer Street Friends provides a range of integrated services that build community, nurture self-worth and independence, and offer resources for children, families, and communities to overcome poverty and its lasting effects.